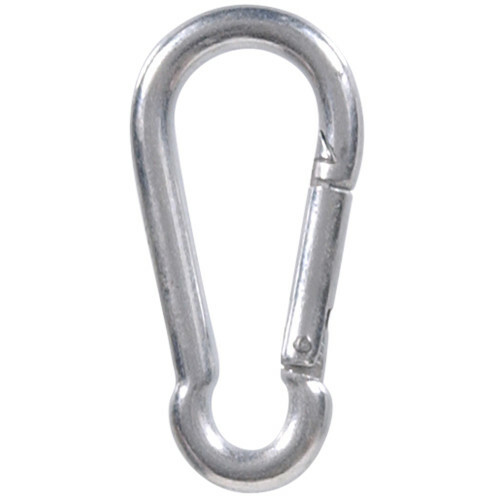 Hardware Essentials Safety Snap Links are a fast solution to your chain link needs. This snap link comes in a variety of sizes and finishes. Simply apply pressure on link opening to use. Please follow weight limit ratings and use appropriate sized chain. 1" 1/2" x 3-5/8" 1/4" x 2" 3/4" x 4-3/4" 3/8" x 2-3/4" 5/8" x 4" 5/16" x 2-3/8" 7/16" x 3-1/8"